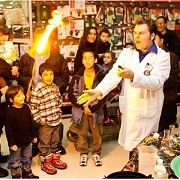 At the Bay Area Discovery Museum, unique staff-led activities ensure your party will be fun for all. 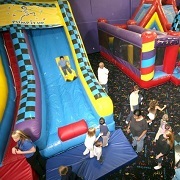 The Museum offers four different party packages: Bounce-a-plaooza, Birthday Bonzana, Birthday Blast and Room Rental. Their three locations (Discovery Theater, Playhouse and Loft) can accommodate various party sizes. Price varies on package type and location. At the San Francisco Zoo, our exotic residents host one of the most fun and memorable birthday experiences in the Bay Area! 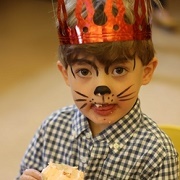 Features include the private birthday room rental, goodie bags, animal masks, lunch, a personalized birthday cake, ride tickets, face painting, a scavenger hunt, and much more. Price Range: $50/guest. Choose a theme and leave the work to us. The JCCSF provides beverages, party supplies, party room and staff to run the show. You provide the guests and the food. Themes include swimming, dance, ceramics, art, sports, and KinderGym, and more! Parties are two hours and take place on Saturdays or Sundays. Price Range: $275-$420. 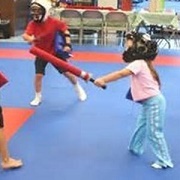 Unique martial arts birthday parties can be enjoyed here with several fun activity options. 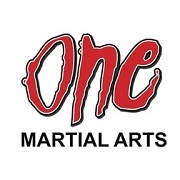 Party guests can enjoy the open play room, padded weapon sparring, ninja games, Lion Dancing, board breaking and more! Price Range: $200-$325, plus optional extras. 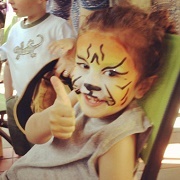 Novato and Mill Valley studio parties are appropriate for ages 3-adult. The entire studio is yours for 2 hours with 1.5 hours of party time, 15 minutes set-up and 15 minutes cleanup. 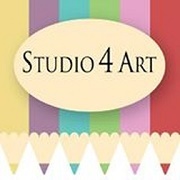 The Mill Valley studio can accommodate 6-10 children, while the Novato studio can accommodate 8-20. An extensive variety of art materials are available at each location, including mosaics, clay, printmaking, and more. Price Range: $240+ (Novato), $275+ (Mill Valley). 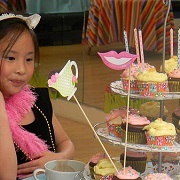 Want a unique and fun-filled party idea for your child, teen or tween? Throw a jewelry making party for your BFFs and watch your event become their all-time fave. Bling Flings offer a glam and gleam jewelry experience for children ages 5 and up teens and tweens birthday parties, or any party! Price Range: $250-$385. 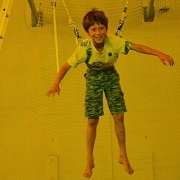 Your active youngsters will try real circus activities like flying trapeze and trampoline, taught in a safe kid-friendly environment by professional party instructors.  Event coordinators will work with you personally to make sure your event is fun, memorable, and goes off without a hitch. Price Range: $599+, includes a party space for food, drinks, and relaxation. Treat your dancer to a fun-filled celebration! Choose from the following themes:Beautiful Ballerina; Hula Hawaii; Magician Play; Frozen; Indoor Sports; Little Princess; Arts & Crafts; and Acro Circus. Depending on chosen theme, may include thematic costumes, stage makeup, props, decorations, thematic art project, choreography, and a photo for each guest in costume! Price Range: $275+, $50 discount for Dance Garden families. Sit back and relax as the kids play cool karate games and break boards. From relay races to dodge ball, be confident your party coordinator will make sure everyone is having FUN. A variety of party themes are offered such as the Princess Warrior or Ninja Kids and we can even tailor it to fit your vision for your child's birthday party. One hour of soccer will include everyone’s participation in the birthday child’s favorite SoccerKids activities and culminate in a very exciting soccer game. High energy and fun are guaranteed! 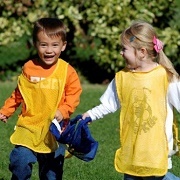 SoccerKids will provide all the equipment. The birthday child will receive a SoccerKids gift and each participant a SoccerKids tattoo. Price Range: $225+. 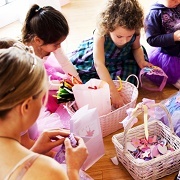 Tutu School's Ballet Birthday Parties are the perfect way to help your little swan or Sugar Plum Fairy celebrate their special day! Parties include a brief ballet class, a special birthday story featuring the guest of honor, a delicious cupcake picnic, and delightful party favors. 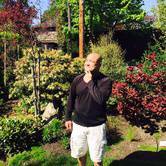 Take the stress out of party planning, and simply show up! Price Range: $475+. Wee Scotty offers a party unlike any other - the party hostess designs a handbag that attendees create. 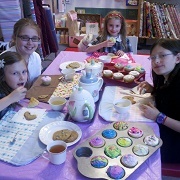 They take home a personalized party favor, learn new skills and have memories that will last a lifetime. Price Range: $325+. 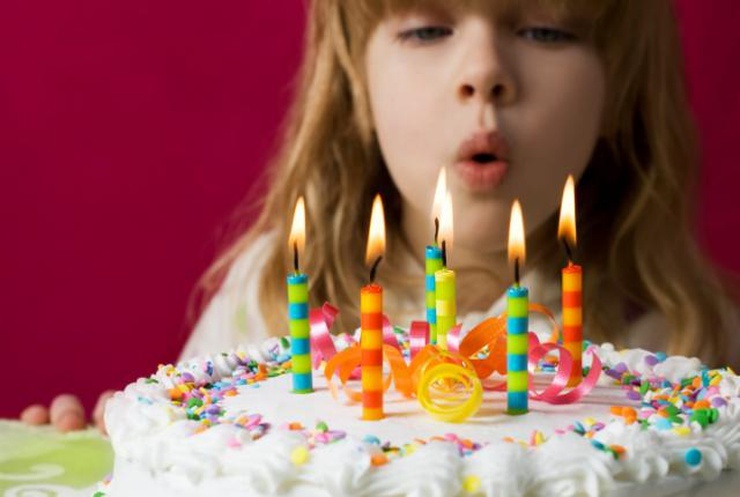 At Pump It Up of San Francisco, your Kid's Birthday Party is always a memorable and private experience. Create the most exciting party your child has ever had! The friendly, trained staff will help you from the moment you arrive until the guest of honor makes a wish and blows out the candles. Price Range: $265-$415. Looking for a unique and fun party experience? 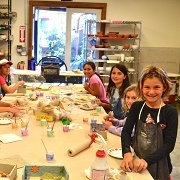 Mill Valley Potter’s Studio hosts private parties and events for adults and children! They focus on ceramics hand-building and potter's wheel projects. All parties last up to 2 hours, with 15 minutes of set-up, 45-90 minutes of activity time, and 15 minutes for clean-up. Price Range: $300-$400. 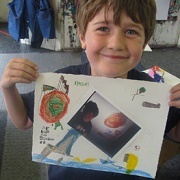 Activities include painting, sculpture, printmaking, playdough, collage, shrink-art and more! Teachers guide children in the use of the materials and keep them engaged, without imposing prescribed art "products". You provide the refreshments and decorations, and the staff will help you set up and clean up. Each child goes home with their unique artwork and a gift certificate for a fee art class! Price Range: $290-$390. 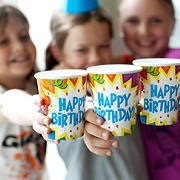 SFG offers a perfect place to host a birthday party, made just for kids! 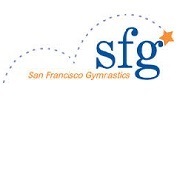 SFG is happy to celebrate with coach-led gym time involving games, guided skill practice, an obstacle course, and a bounce house! It’s a place designed for physical activity and fun in a safe, positive and healthy environment. Call to reserve your party now! Price Range: $225-$560. Play Haven was created by a preschool teacher of 12 years. They offer activities that promote early childhood learning, social and emotional development, and fine motor skills. 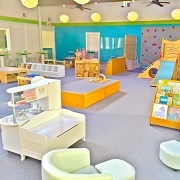 Their play space is available to rent for birthday parties during open play hours, or for private parties on weekends. Party meals are available as well. Price Range: $200-$500.